Do you know that your domain name plays an important role on SEO. So, you have to be very simple when you choose your domain name. the name of the domain will be short and easy to remember. also, you have to avoid a domain name that is consisting of one to two words. 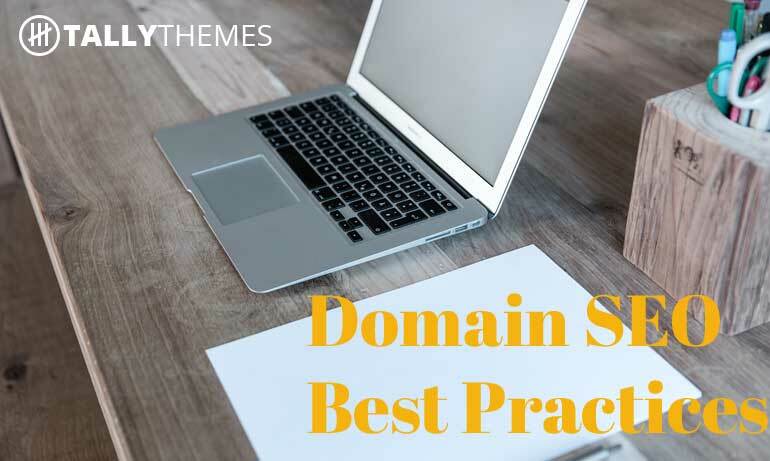 You must have to avoid hyphens or separators in the domain name. Another thing, domain extension does not matter.